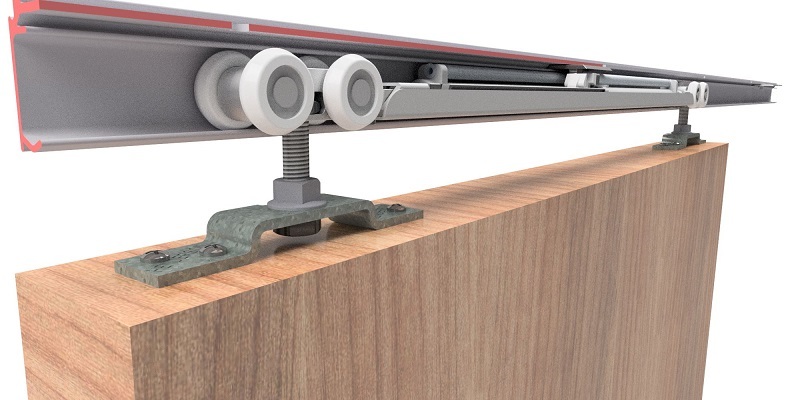 Established in 1921, P C Henderson has been creating the highest quality sliding and folding door hardware for over 90 years. 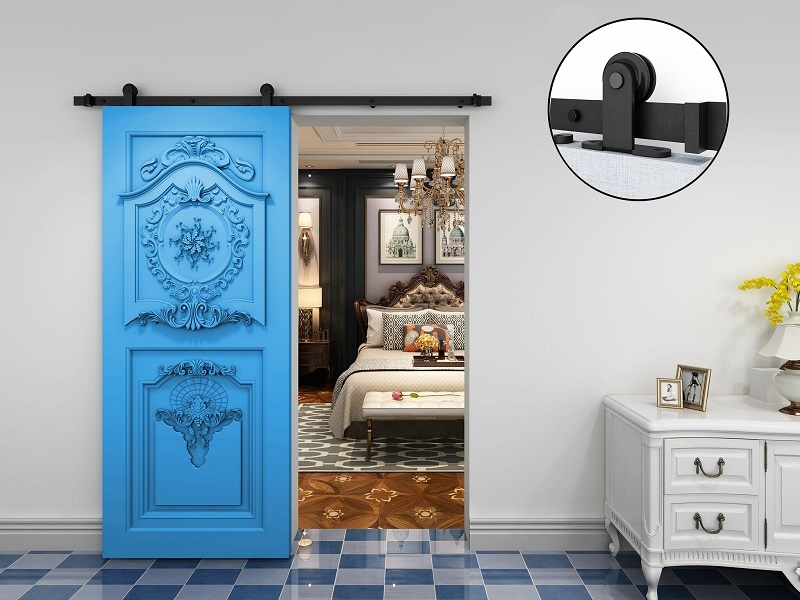 The company’s products can be seen in a wide variety of residential, commercial and industrial applications across the world. 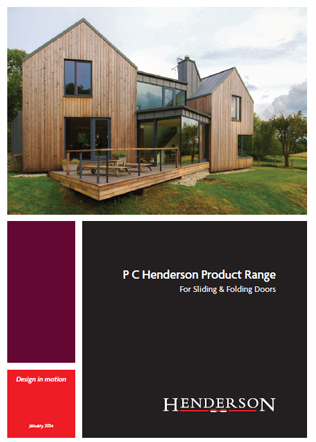 P C Henderson’s expertly designed hardware systems are perfect for saving space, increasing natural light, creating flexible spaces and providing hardwearing solutions for virtually any type of application. Applications can include wardrobe and cupboard doors, pocket doors, internal doors, exterior doors, room dividers, office partitions, shop fronts, large industrial doors as well as bespoke systems. Based in Co. Durham, UK, the company’s manufacturing plants is one of the most advanced of its kid, constantly achieving strict ISO 9001 quality standards. 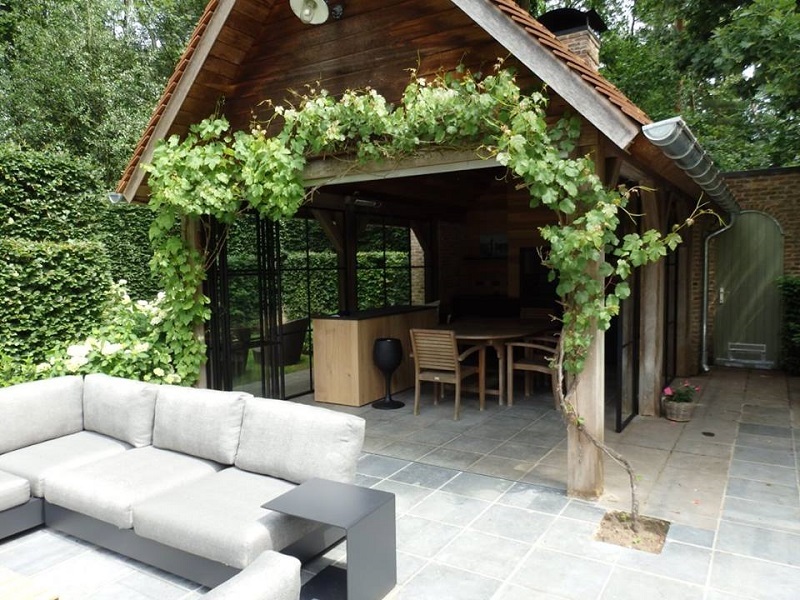 The company also has offices in Ireland, the Netherlands and China along with an extensive network of distributors and representatives across the globe, exporting to over 70 countries worldwide. 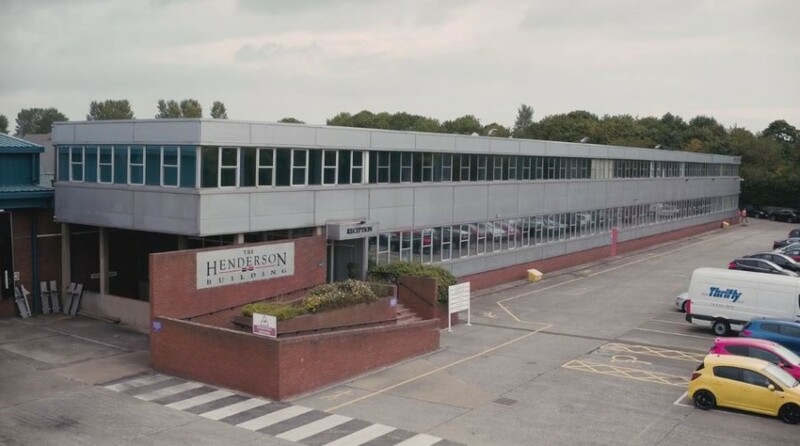 P C Henderson's fully trained Technical Sales Department can give expert advice on all aspects of selection, installation, maintenance and spares provision for the full range of Henderson sliding and folding door hardware.